The higher your podcast ranks in iTunes, the easier it is to grow your audience – so it’s crucial to keep up on and follow their recommendations. This month, iTunes made a number of changes to the iTunes Store podcast directory that could have a direct impact on the success of your podcast. Apple now recommends using a 3000 x 3000 pixel JPG or PNG in the RGB color space in a compressed format. Saving your image as a JPG with your favorite image editing software should automatically compress your image to optimize for mobile devices. The minimum size of 1400 x 1400 may continue to be used and will look acceptable on a tablet or phone – but while it’s not an urgent change, the larger 3000 x 3000 size will look best when viewed in the Apple TV podcasts app. Apple has changed the iTunes explicit setting. You must now select “clean” or “explicit” – the ‘no’ option is no longer available. The “explicit” setting previously allowed for a 3rd option referred to as “no” (also referred to as “none” by some services). Nothing was displayed next to your podcast on iTunes if neither “clean” or “explicit” were set. With this change, there is no longer a neutral option. If you don’t set your podcast as either “clean” or “explicit,” it appears that Apple will now make that determination for you. To guarantee that your content is marked correctly, please update your explicit setting as soon as possible. The explicit setting is available both at the program/show level as well as the episode level. If all of your episodes are explicit or clean, you will only need to set this attribute at the program/show level. If your program is marked “explicit,” then all episodes within that show are also considered explicit. A “clean” episode for an explicit show/program is not applicable. If your program is marked “clean,” then all episodes are considered clean unless otherwise marked explicit. The explicit setting is very important to maximize your distribution on iTunes. Some territories and countries such as India do not allow explicit content. iTunes does enforce its explicit settings. Do not assume you can mark content as clean even though it includes explicit content – many podcasters have learned the hard way that mis-labeling your show will lead to being removed from the iTunes podcast directory. 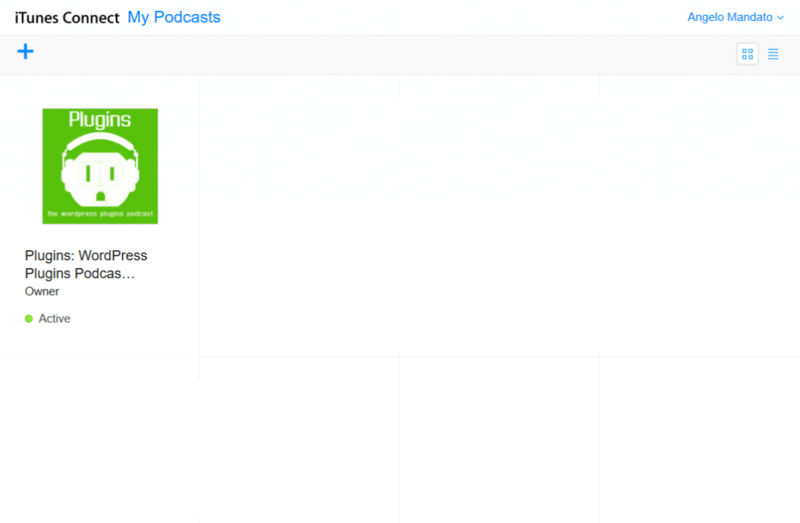 Podcast submissions to the iTunes podcast directory are now managed by the new Podcast Connect website. 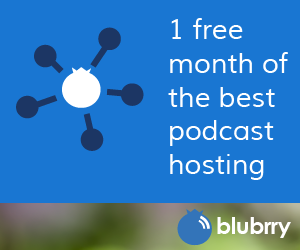 The new website allows you to submit new podcasts, as well as refresh, hide and delete your current podcast listings. In February, 2011 Apple dropped the update listing protocol, leaving podcasters with no way to refresh their podcast listings on iTunes. The new Podcast Connect website includes a Refresh Feed option, we applaud and appreciate the addition. Check back here at the PowerPress Podcast blog weekly for important updates and information that can help you improve your podcast’s chances for success!